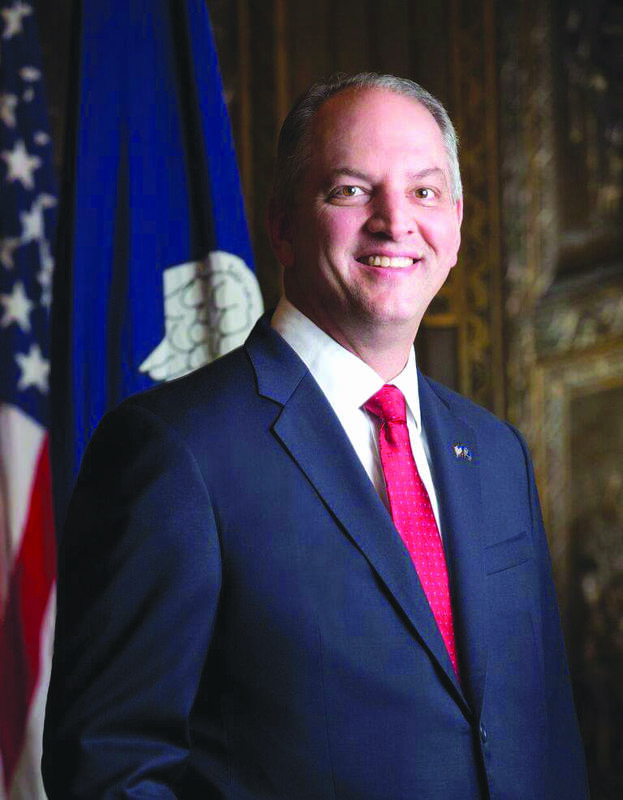 BATON ROUGE — Today, Governor John Bel Edwards expressed strong support for Louisiana’s two publicly-funded health sciences centers as applications for this year’s “Match Day” are due tomorrow across the country. Each year, “Match Day” happens on the third Friday of March at every medical school in the United States where the results of the National Resident Matching Program are announced. By entering the Match system, applicants are contractually obligated to go to the residency, internship, or fellowship program at the institution to which they are matched. LSU Health Sciences Center Shreveport currently has 550 Residents/Fellows and is expected to match about 150 new Residents/Fellows, with about 50 – 60 students to be recruited from the LSU Shreveport School of Medicine. LSU Health Sciences Center New Orleans currently has 838 Residents/Fellows and is expected to match about 188 positions in March. If the numbers follow the Match results from the past few years, about 100 of these residents will come from the LSU Health New Orleans School of Medicine. 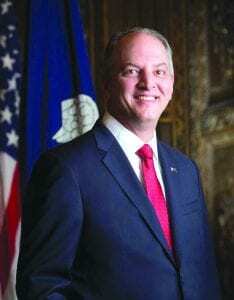 The governor noted that it is of vital interest to the healthcare needs of Louisiana that our medical school’s graduates choose to remain in our state for their residency, as history shows that the majority of those who do decide to stay will practice in Louisiana upon completion of their training.